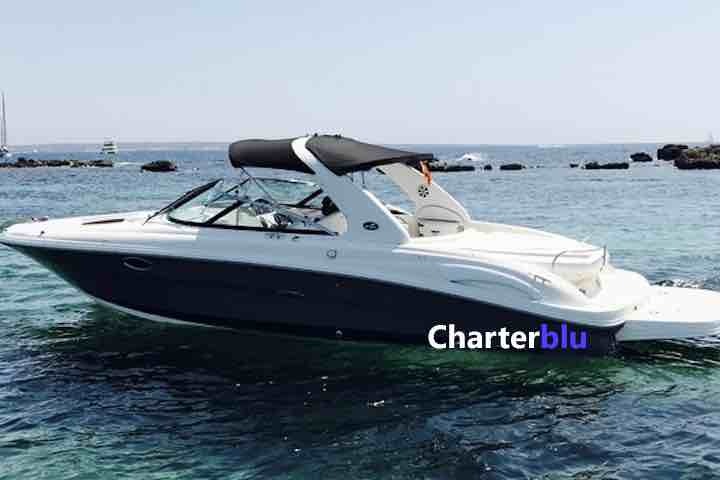 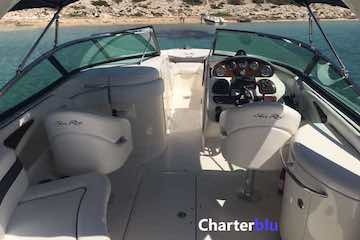 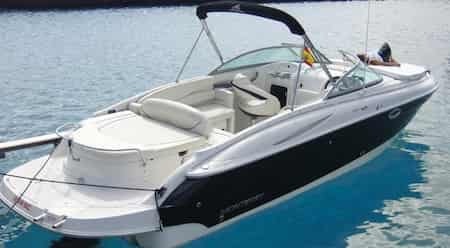 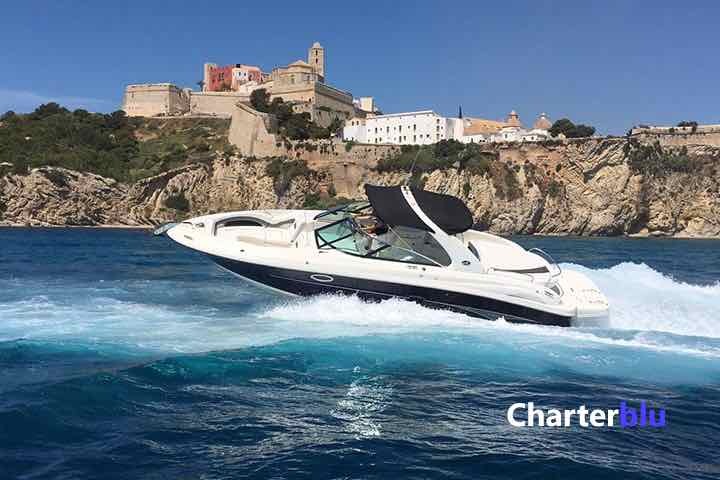 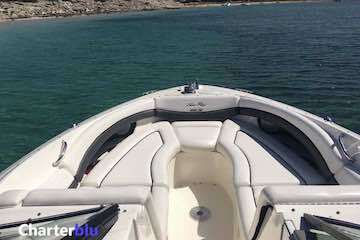 Without a doubt the smallest big boat in our fleet of charter boats in Ibiza and Formentera. Being 10 m large it will give you access to the most remote places to be found on the coastal line. 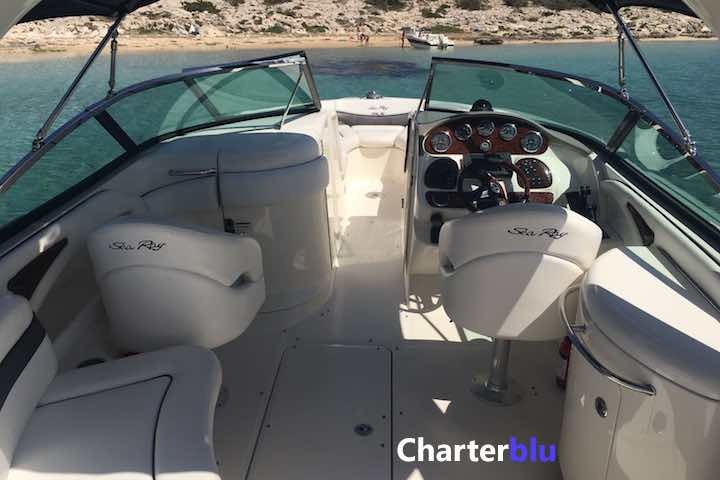 Practical, comfortable and economical: a great choice no matter your experiences at sea. 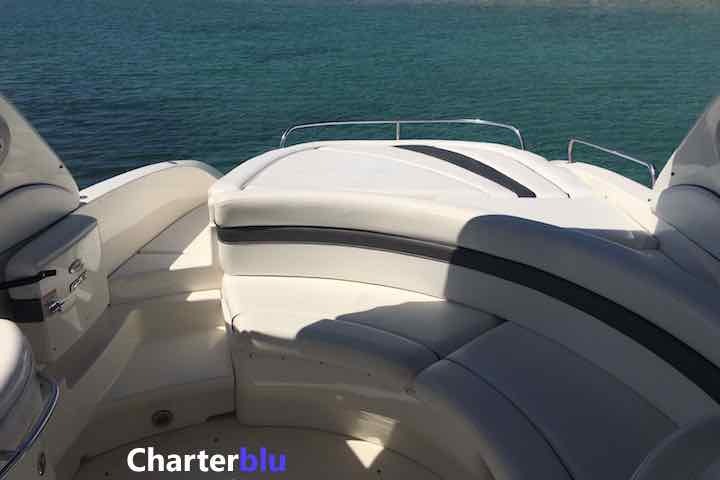 Contact us to handle your reservation or we will provide you more information.